Download the new app – FREE ! 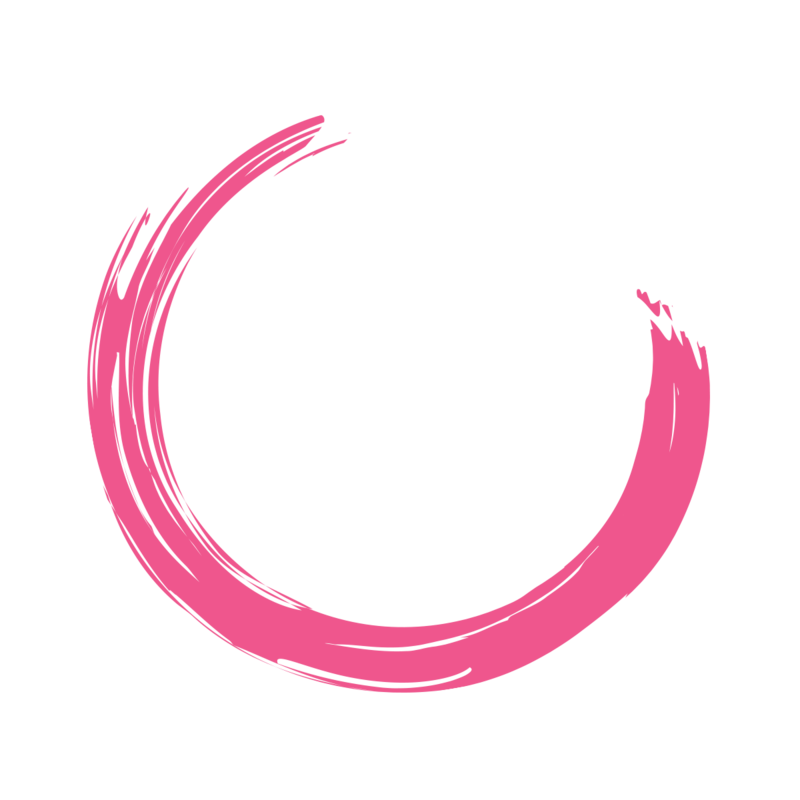 The Miya App is a support tool for the 3D Miya Model, the premier pelvic surgery training model. 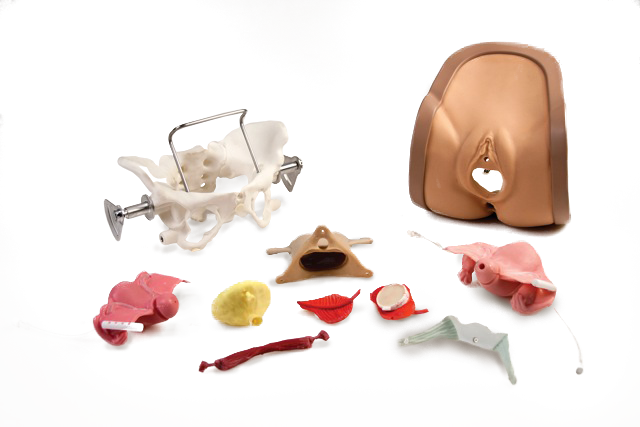 The first, affordable, true-to-life surgical training model for pelvic surgeries. Training for pelvic surgery has recently become a hot topic not only for learning, but also for maintaining necessary skills, and preparing scenarios for resolving complications. Simulation training is becoming the standard of care when applicable for teaching all types of procedures. 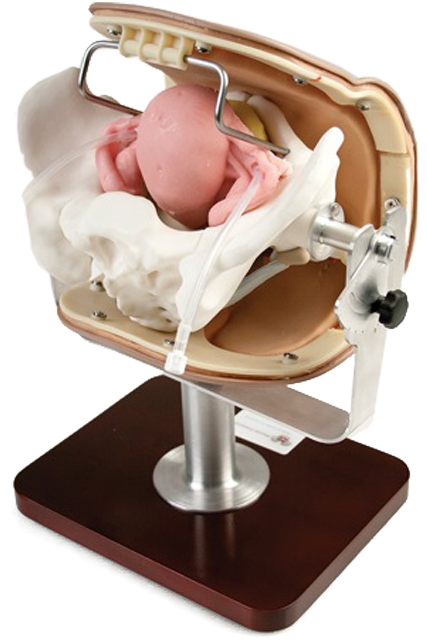 The U.S. and Chinese patented Miya Model is able to provide education, teaching, and “Hands on practice” for multiple gynecologic procedures such as: speculum exams, general pelvic exam, vaginal hysterectomy with or without bilateral salpingo oophorectomy, transobturator slings both the inside out and outside in approaches, retropubic slings both the top down and bottom up approaches, full thickness vaginal wall dissection to the Arcus Tendineous Fascia Pelvis, and sacrospinous ligament suspension bilaterally. Miya Model is the best option available for training pelvic surgery techniques. Miyazaki Enterprises is devoted to working hard, making training safer and more cost effective with the Miya Model. Our dedication to education and proper training makes healthcare safer for all involved. Miya Model, the premier pelvic surgery training model, creates a realistic surgical experience where surgeons are able to “clamp, cut and tie” pedicles and feel the characteristic “pop” when passing needles through surgical planes, gaining a realistic “feel” for various surgical techniques by developing muscle memory to gain real experience before beginning procedures on live patients.